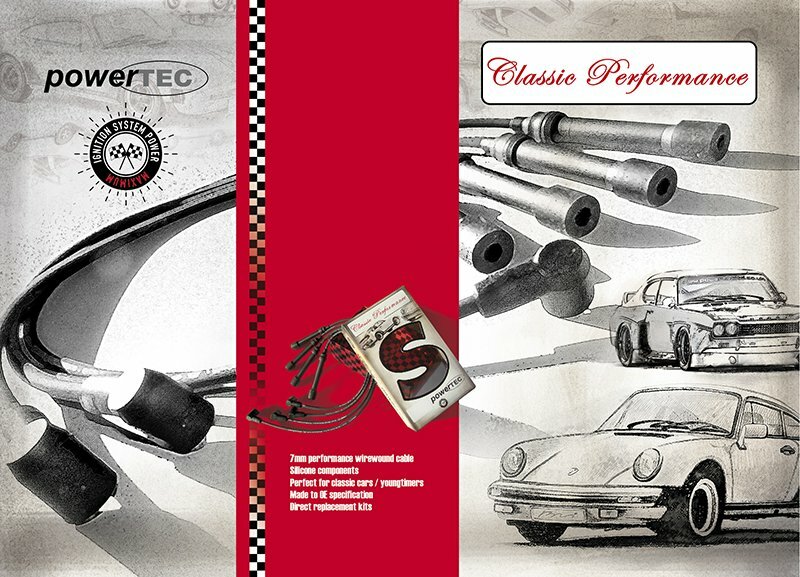 As an upgrade or a replacement, PowerTEC Classic Performance Ignition Lead Sets get the most out of your ignition system. Each set can offer a reduction in resistance of up to 5 times lower than a typical OE set. The less resistance in the cable the more available ignition power reaches the spark plugs!